We spend our lives working to provide for ourselves and the people we love. To ensure the assets you have worked so hard for, pass to the people you love, it is important to make a Will to ensure your wishes are carried out. Harold G Walker Solicitors has a team of friendly staff like to make the process of making a Will as straightforward as possible for you, starting off with an interview in the office (or in the comfort of your own home if preferred). At this meeting, you will be made aware of the different options available to you and what can be included in your Will, such as guardians for your children, specific gifts and funeral wishes. As part of the Will making process, advice on Inheritance Tax can also be provided if necessary. Your instructions are then taken and if you are happy to proceed, answering any further questions you may have. Next, the Will is prepared for you in draft format, which is then sent to you to ensure you are happy with the content. This provides you with the opportunity to make amendments or include any additional beneficiaries whom you may not have considered before. 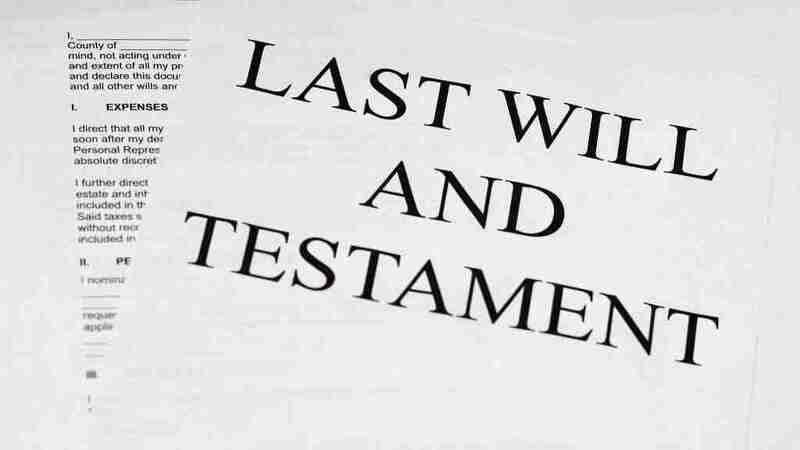 Once satisfied with the content of your Will, a meeting will be arranged with you again to sign the original document. Once signed, you can then choose whether you wish for your original Will to be stored within the firm’s strong room (free of charge) or alternatively if you wish, you can choose to keep the original at home. The aim of the entire Will making process is to have your Will completed within two weeks of taking your instructions. For further information please contact a member of the Wills and Probate team.